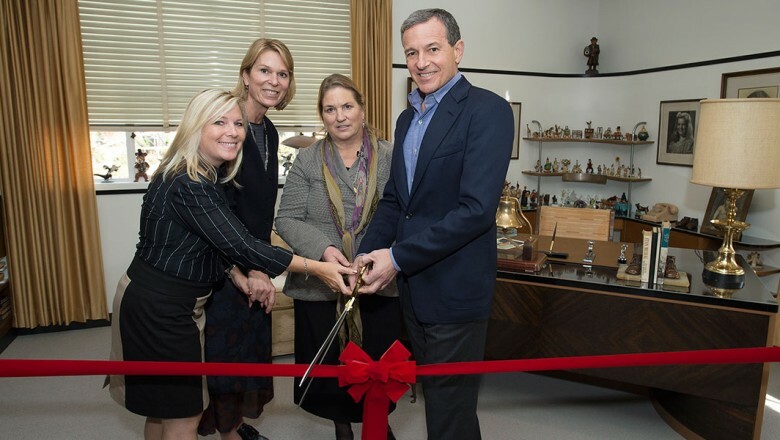 (Left to right) Walt Disney’s granddaughters, Michelle Lund, Jennifer Goff and Joanna Miller with Disney Chairman and CEO Bob Iger at the dedication of Walt Disney’s newly restored office suite on the Walt Disney Studios lot in Burbank. 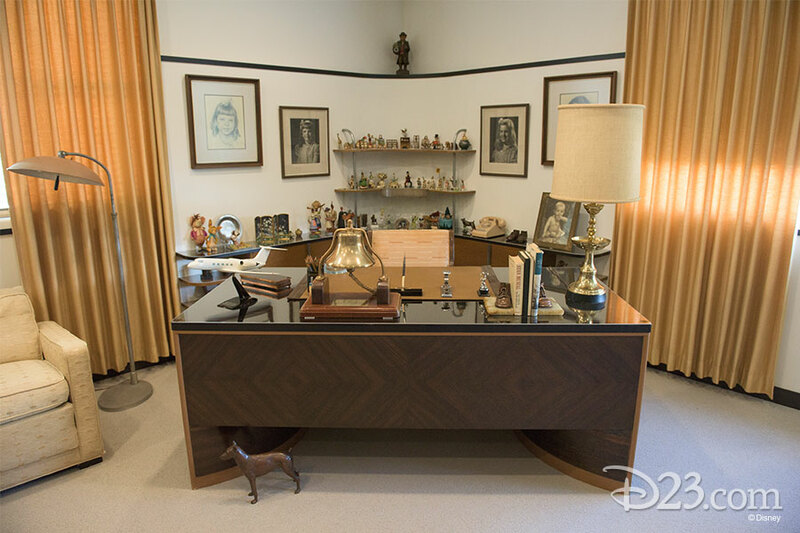 Disney Chairman and CEO Bob Iger joined Disney Legends, members of the Disney family, and other Disney luminaries to dedicate Walt Disney’s newly restored office suite on the Walt Disney Studios lot in Burbank today. 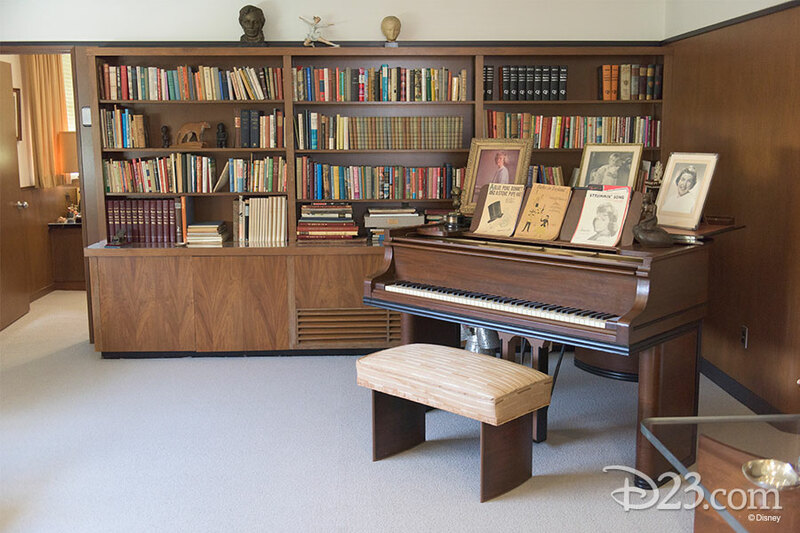 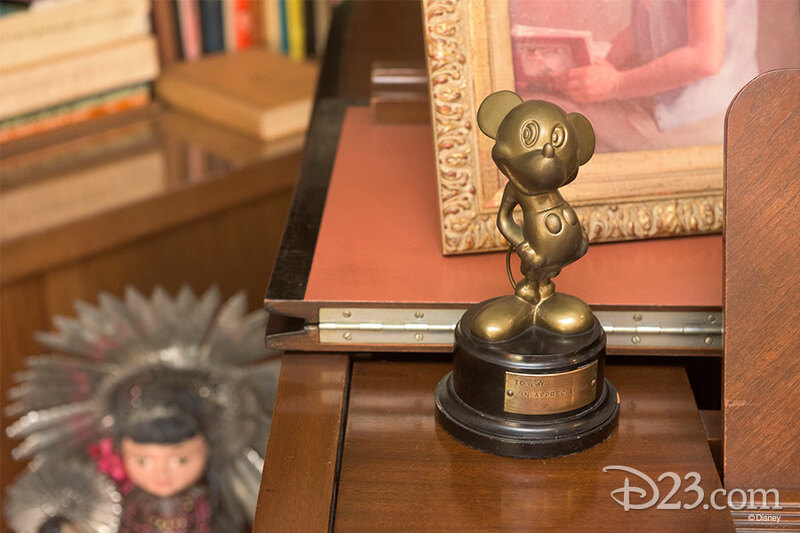 The restoration faithfully re-constructs Walt’s formal and working offices and includes original furnishings, some items from his collection of miniatures, awards, and his piano. 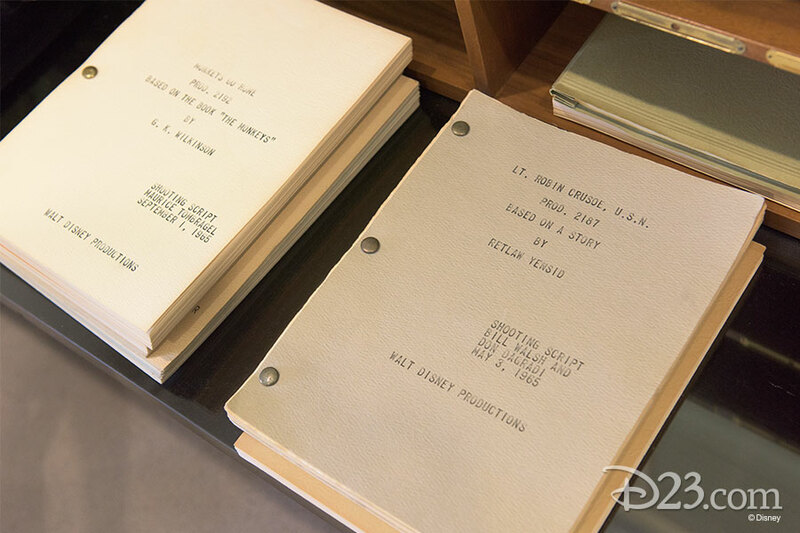 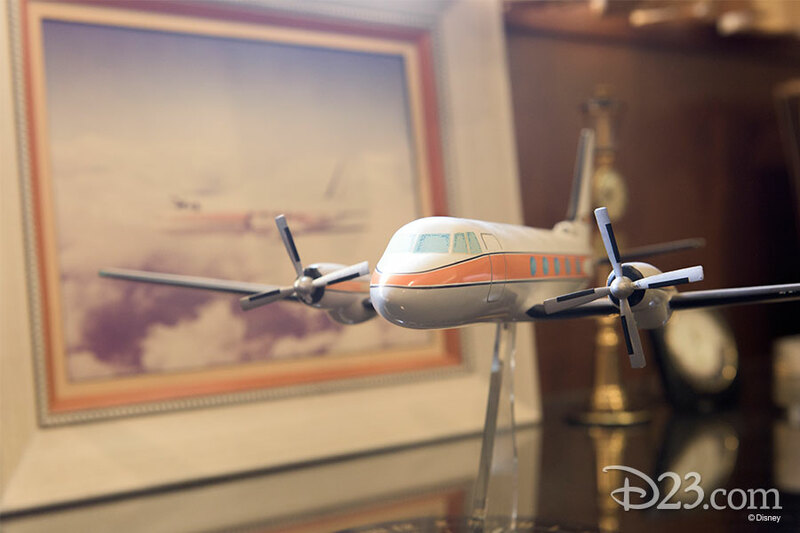 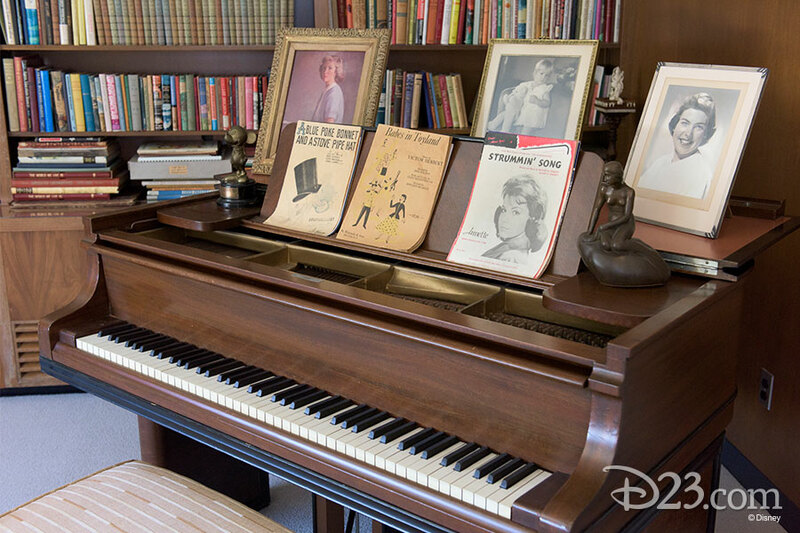 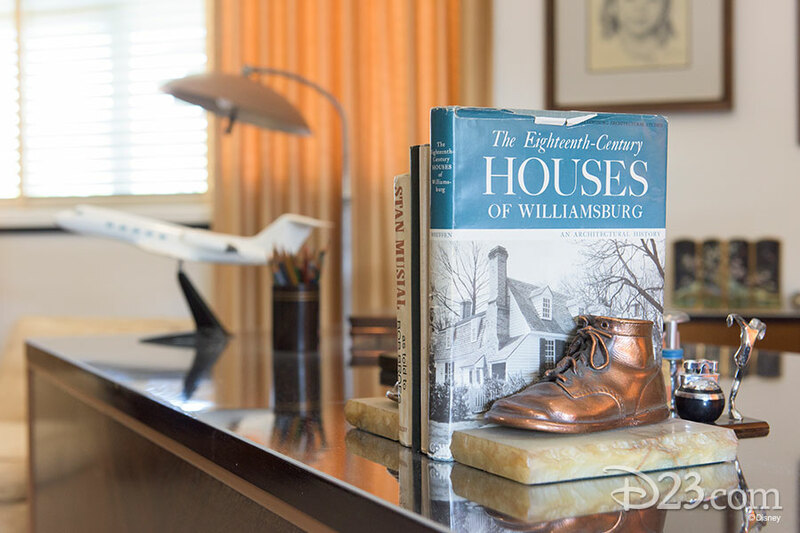 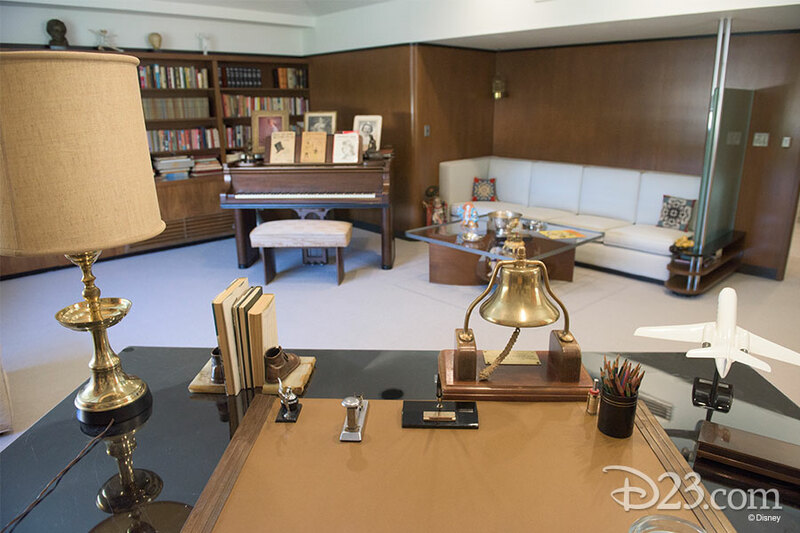 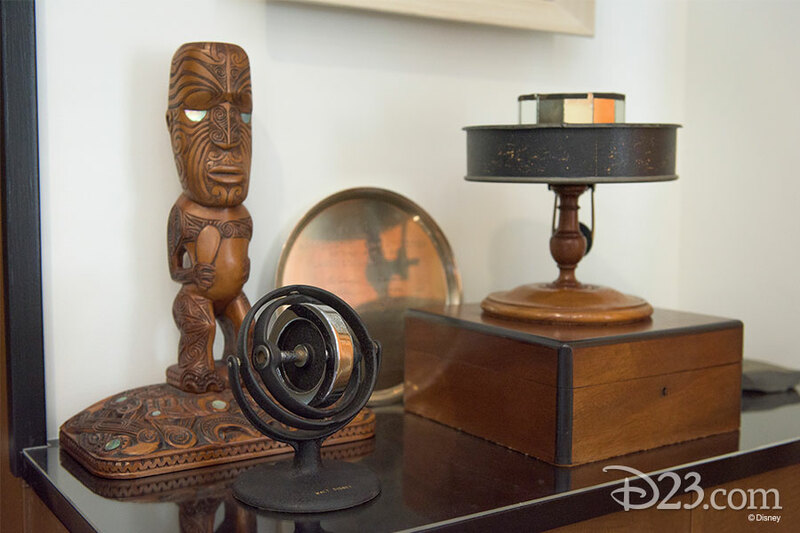 Office suite 3H was carefully restored and re-envisioned by Walt Disney Archives staff as an immersive exhibit experience where Disney employees and studio guests can find inspiration by visiting the creative center of the studio that Walt so loved. 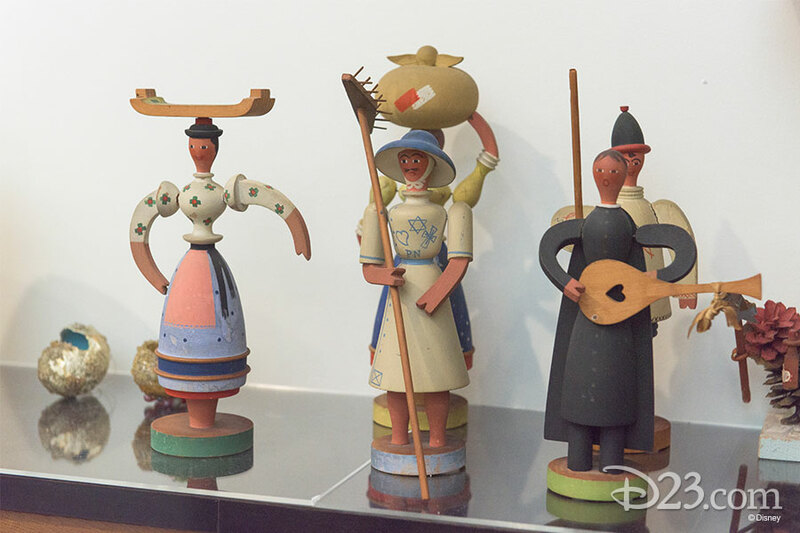 This new, permanent exhibit is dedicated to the creative genius of Walt Disney and presents the history of the man and the company he founded through artifacts and images. 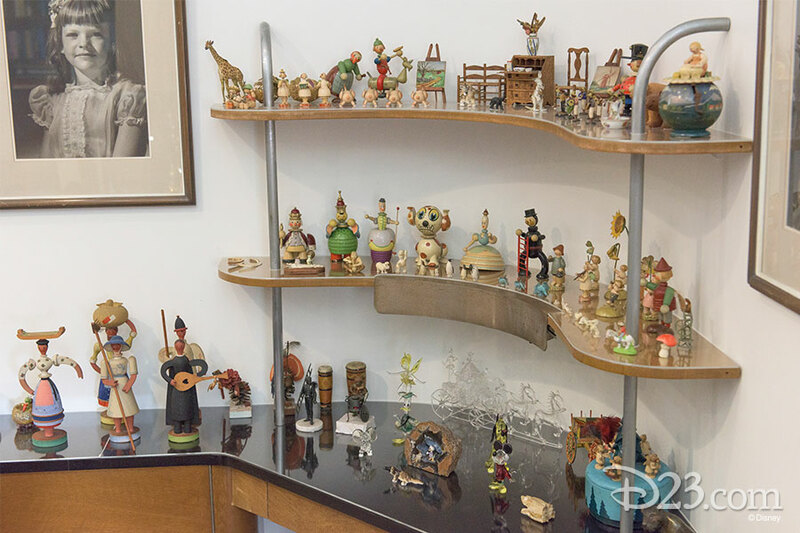 There will also be rotating exhibits on various Disney subjects to celebrate anniversaries, films, and events throughout the Company’s history from 1923 to the present day. 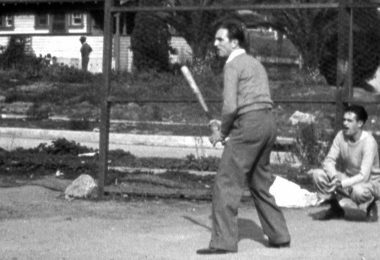 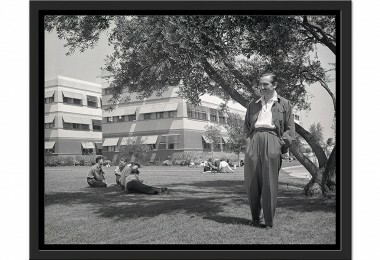 The first exhibit is dedicated to Kem Weber, the architect who designed the look and feel of the Studio lot, which opened in 1940. 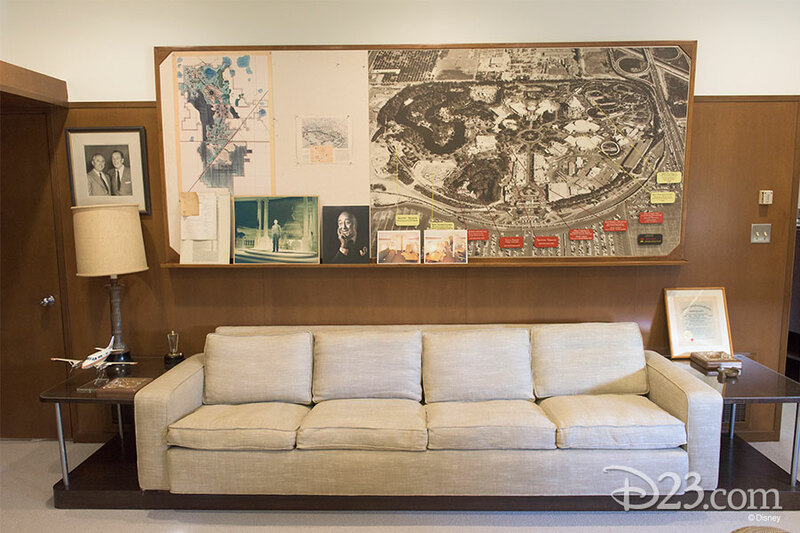 Weber also designed furniture for the Studio, and his designs, along with concept artwork, will be showcased for a limited time. 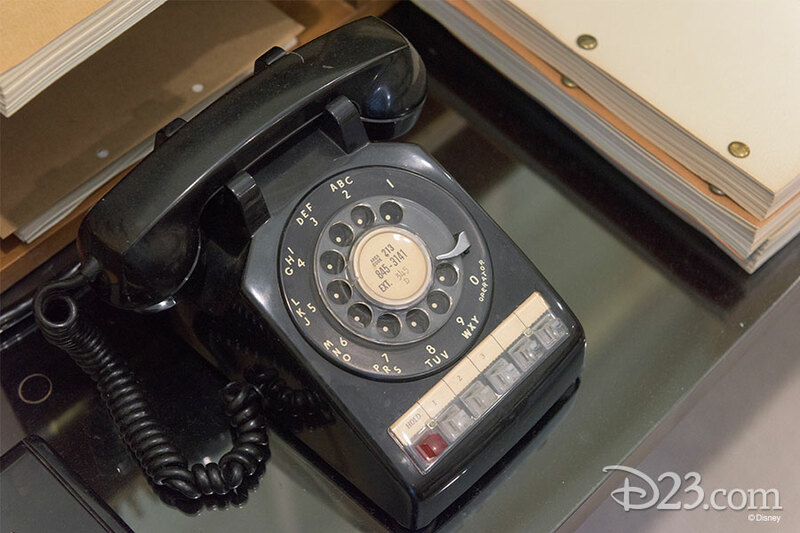 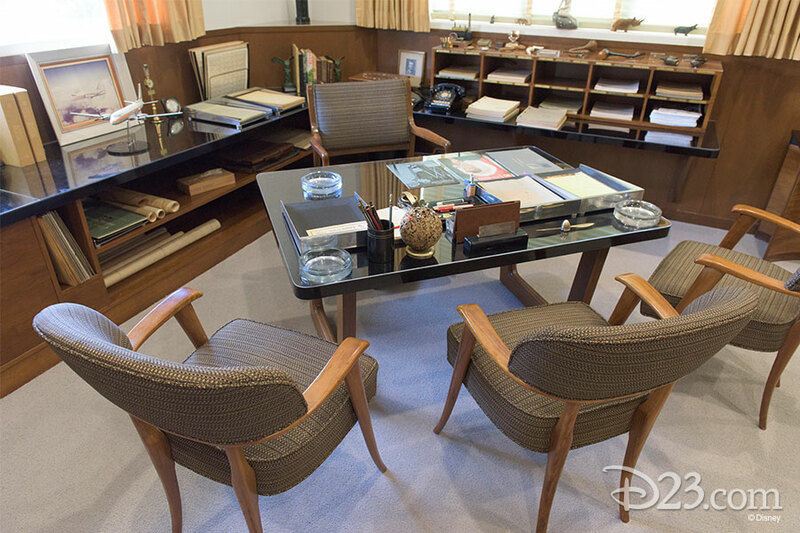 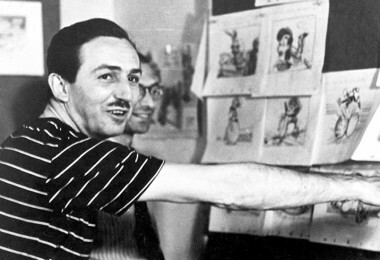 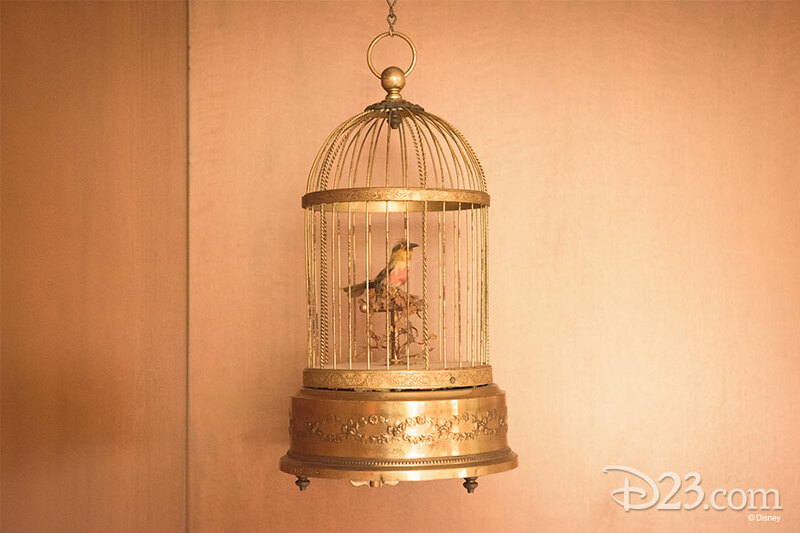 Walt Disney’s office will be open to Disney employees, cast members, and studio visitors. 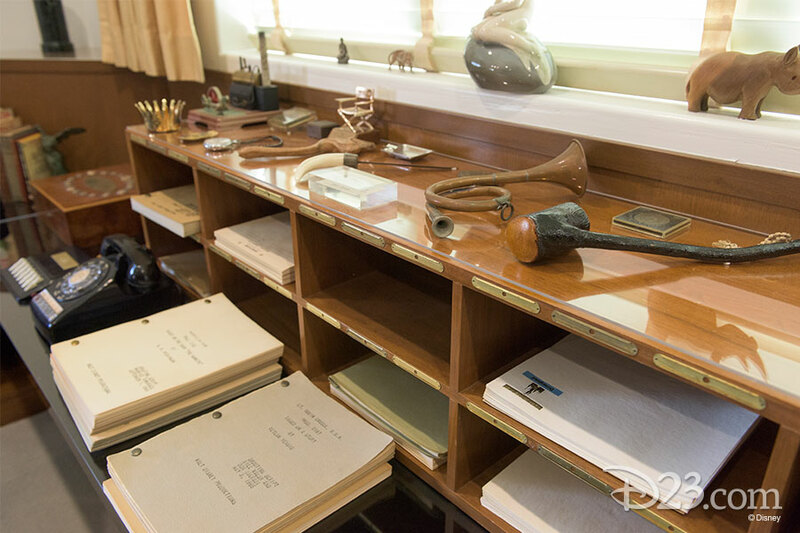 In 2016 it will be added to tours of the Studio lot and Archives that D23: The Official Disney Fan Club regularly offers to its Gold Members.